All too often, beautiful houses are surrounded by neglected and sad-looking bore water damaged fences. It’s like displaying the Mona Lisa in a rusty frame! The good news? In just one day we can help you fix, restore and finish your fence to a standard that will make it the envy of the street – or at least elicit a neighbourly applause that you finally got around to getting it fixed. Fence respraying is a great way to get rid off stubborn bore iron staining from your fence. At Fence Makeovers we use top of the range Dulux and Wattyl paint which are UV, mould and stain resistant. As hard as it may be to believe, the eye-sore of your garden, bore stained fence can look new again. And all we need to transform your ugly-looking fence is one day. If you would like some help with transforming your bore water stained fence, ask for a free estimate today. 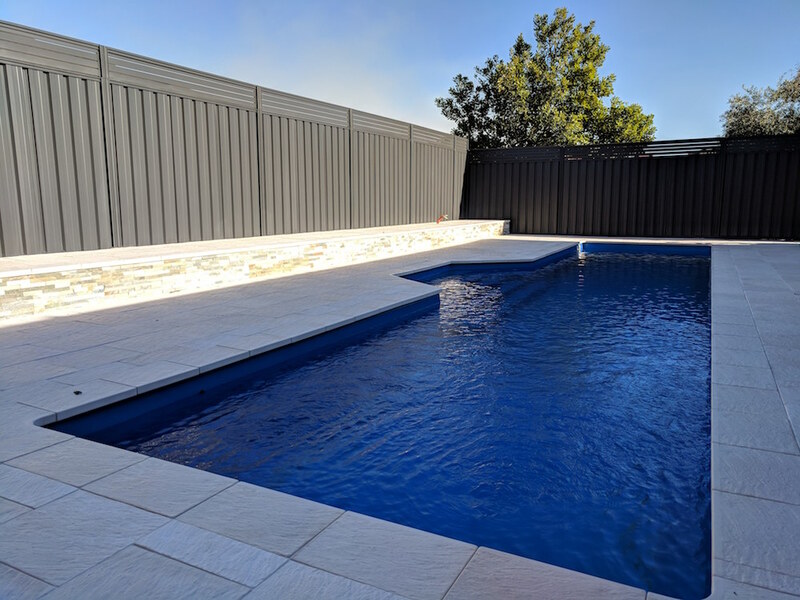 Check out this little video we took of the project we completed in Cannington. 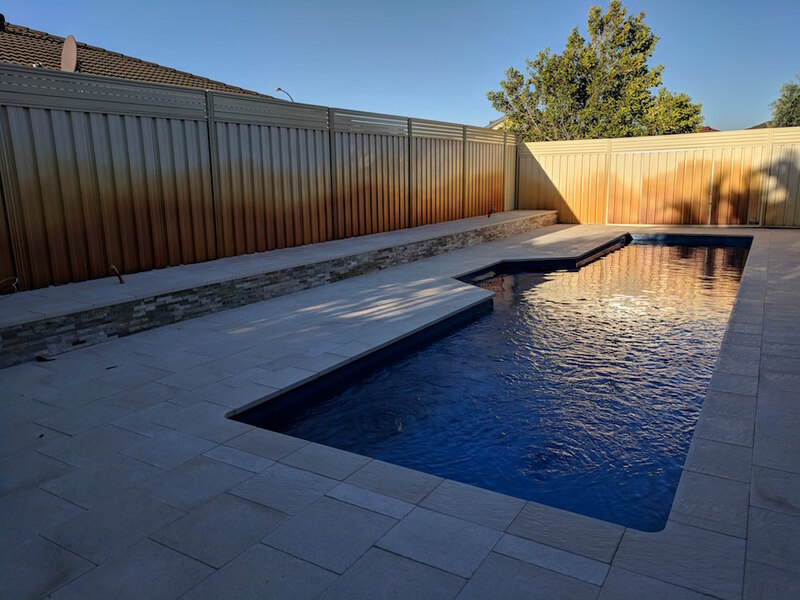 Yellow colorbond fence was badly stained with bore water and was spoiling the look of the beautiful new pool our clients just had installed. As you can see, fence respraying is a great bore water stain removal method. You don’t have to replace your fence – it will look flawless again.